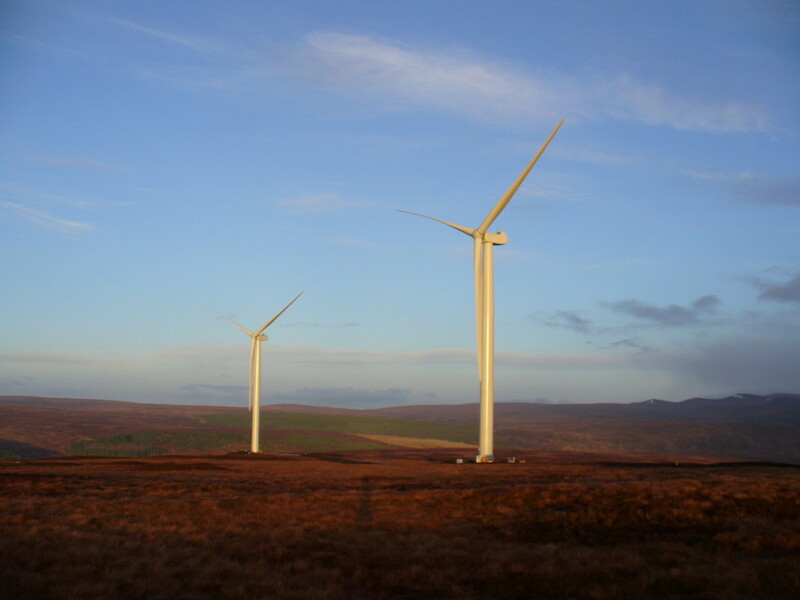 The wind farm is located in the Kilbraur area of Strath Brora, Sutherland, approximately 10 km northwest of Golspie. Planning permission for the Kilbraur wind farm was granted in 2006 and is now operational. The wind farm has 27 x 2.5Mw turbines. 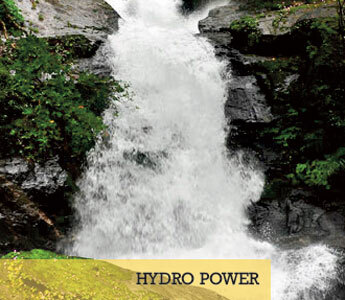 Each turbine is around 115 m high from its base to the highest point of its blade. 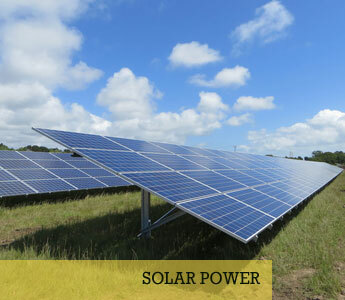 When the wind farm is operating fully it generates enough clean, green electricity to supply around 37,400 homes and help reduce reliance on existing less environmentally-friendly energy resources. It is estimated that the wind farm could displace between 65,140 and 154,240 tonnes of carbon dioxide each year which would otherwise have been produced by a power station burning fossil fuel. 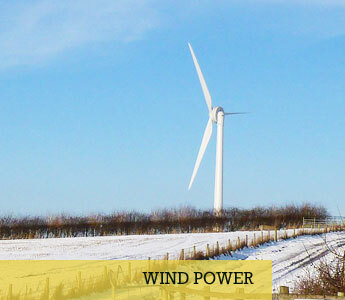 The wind farm is owned by Kilbraur Wind Energy Limited (KWEL) which is a subsidiary of Falck Renewables Wind Ltd. 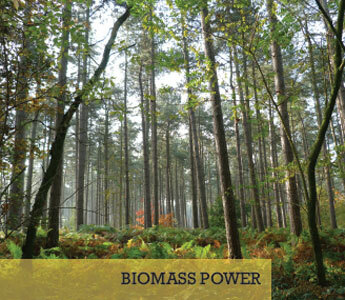 The project was developed with RDC Scotland in association with West Coast Energy Limited.